Created a game based on machine learning. Allows people to create their own map and artificial neural network will try to learn its pattern and create map based on player's gameplay. Have Fun! Don't be fooled by what you can see. 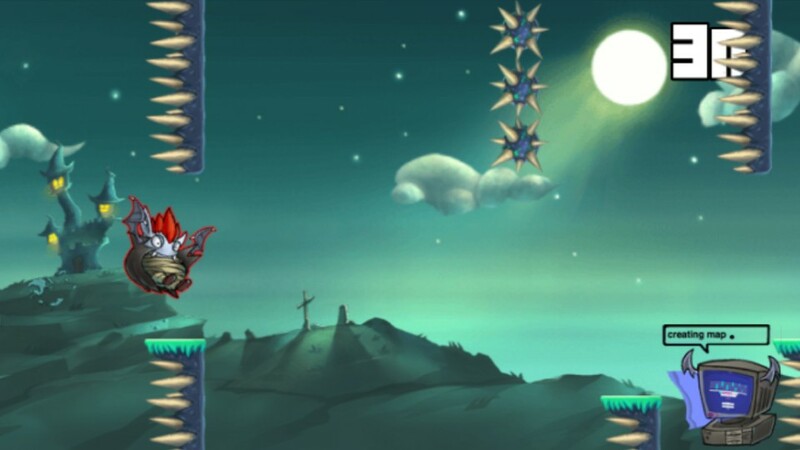 Touch of Blood may look like your typical Flappy Bird clone, but in fact, Touch of Blood is more than a clone. A lot more! In the story mode, to start with, you are playing as a Vampire. 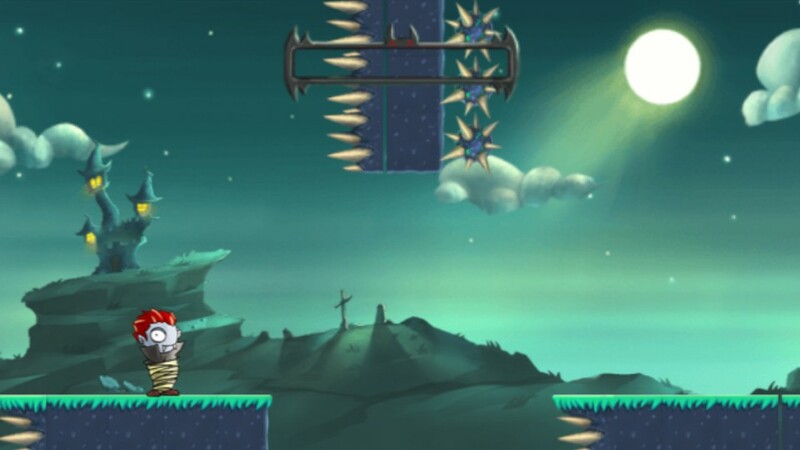 As you go along and after collecting enough blood, you will activate the Bat-mode, which is the part that plays very similar to Flappy Bird. You have a total 10 stages to unlock. But, that's not it. That is where the game just started. 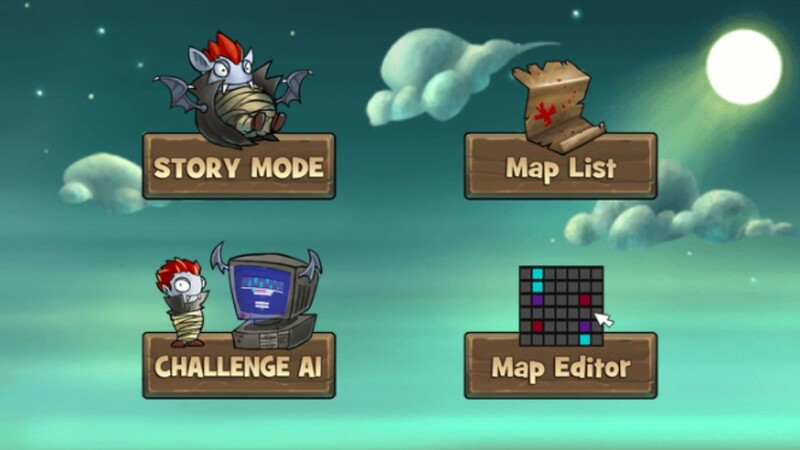 You can create a map and let other players play it or you can look through maps that players have submitted and challenge to clear them. 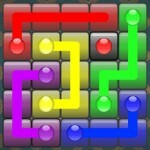 However, one of the more interesting feature is to clear a map that is created by the AI as you play. The AI will create the map based on how you play it. Although I am truly lost on how this will work, but I assume the AI will adjust its map difficulty to try to get eventually get you killed. Overall, Touch of Blood is definitely more than just an endless jumper clone. If you are a fan of Flappy Bird, this is one game that I totally recommend not to miss. Would really love to see this on mobile devices.